Sothys Sensitive Skin Line was specially formulated to PROTECT against external aggression, SOOTHE all symptoms of discomfort and BALANCE the skin’s tolerance threshold. The gentle textures featuring Spa™ Thermal Water have been formulated to respect the sensitivity of all skin. Each product is fragrance free, color free, paraben free and hypoallergenic. Rescue and Rejuvenate dry skin with this supernourishing dilo nut butter. 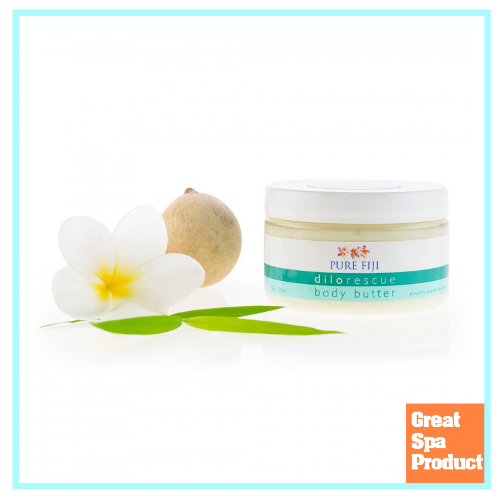 This power packed soothing and nourishing cream will revive and restore the most dry and irritated areas of skin. It will instantly soothe, nourish and replenish irritated skin affected by sunburn, insect bites, dryness, rashes or post-shaving irritations, acne, eczema, inflammation, bruising, post microdermabrasion, post radiation and chemotherapy. 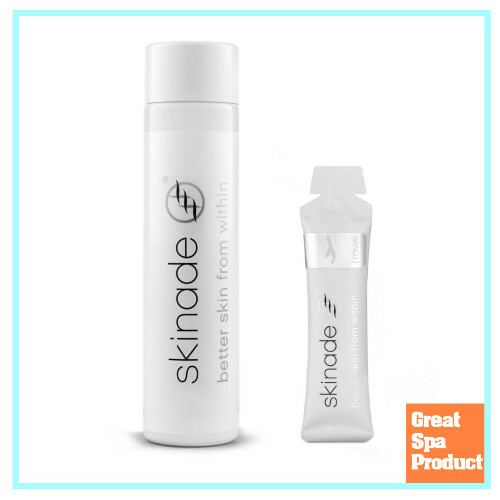 Skinade is a multi-award winning, natural peach and mangosteen flavored collagen drink which contains a patent pending formulation of active ingredients that boosts your body’s natural production of collagen and hyaluronic acid. Skinade collagen drinks improve the way your skin looks and feels in as little as 30 days. Developed by leading UK scientists, skinade has been designed to provide a perfect ratio of liquid to active ingredients in order to create one of the most advanced, effective and bio-available skincare products on the market today. skinade® is used daily as part of a skin regimen and recommended by licensed skin care professionals in combination with aesthetic procedures for improved results. skinade® improves the way your skin looks and feels in as little as 30 days. The Echo’s captivating lines and distinctive, sophisticated looks highlight a design that is innovative as well as inviting. Continuum’s number one seller, the Echo is equipped with all the features and amenities essential for day spas, resorts and distinguished salons. Clients enjoy an invigorating foot massage from a powerful dual stream pipe-less magnetic jet. Continuum’s pipe-less jet system ensures a safe and sanitary pedicure by eliminating internal pipes that recirculate water. 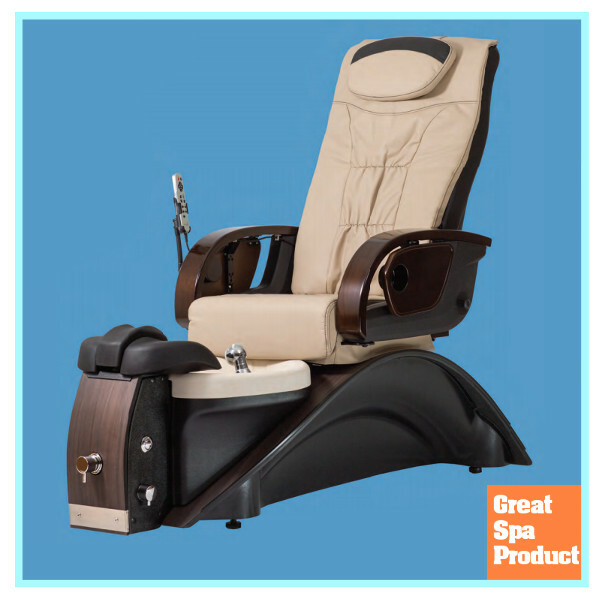 This whisper quiet jet is compatible with tub liners, making it the convenient solution to pedicure spa sanitation. 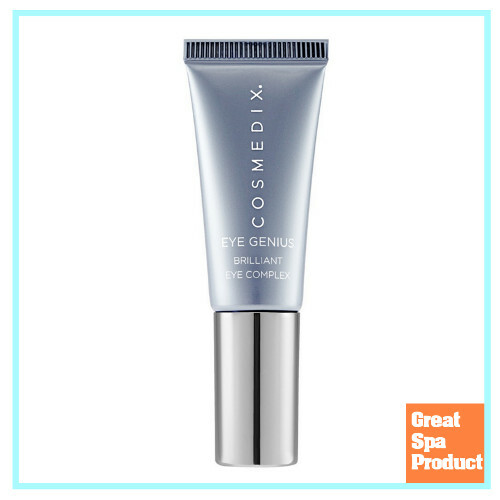 Tackles three stubborn eye area issues – dark circles, puffiness and fine lines – in one genius formula. Five firming peptides offer immediate firming while Sodium Hyaluronate and Borago Oil soothe and hydrate the delicate skin around the eyes. Light-reflective Mica helps eyes to instantly appear brighter. 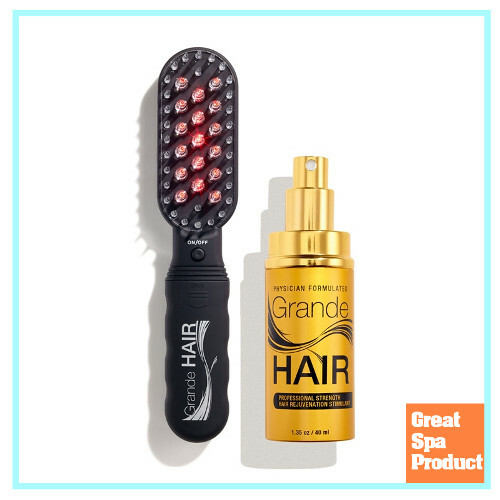 GrandeHAIR Stimulating Laser Comb uses innovative low level laser and LED technology to treat hair loss by stimulating protein production and scalp cell metabolism while reducing the effects of harmful hormones. Our comb is safe and effective for both men and women. It is not painful and there are no side effects. GrandeHAIR Laser Comb is handheld and portable so you can use it anywhere and at anytime. Don’t go through costly hair transplant or unsightly scalp concealing products, use the GrandeHAIR Laser Comb to achieve fuller, thicker, and healthier hair. GrandeHAIR Formulated with vitamins, peptides and amino acids, GrandeHAIR is a professional strength hair rejuvenation stimulant that revives dormant follicles, strengthens weak hair and thickens your existing hair naturally for a fuller appearance. 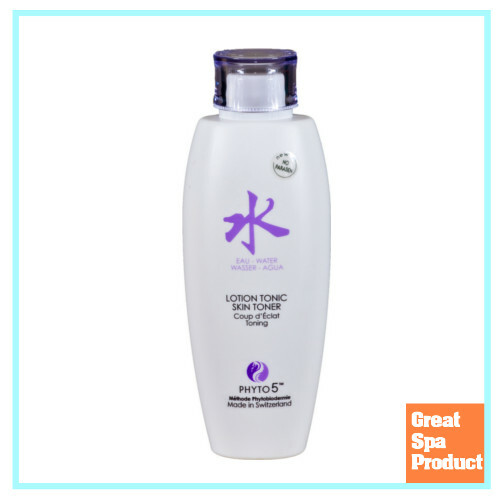 It helps restores your hair to a natural, healthy condition—with bounce and shine—and helps the hair look thicker and smoother. This is a 3 month supply when used once daily and works best when used with GrandeHAIR Laser Comb. 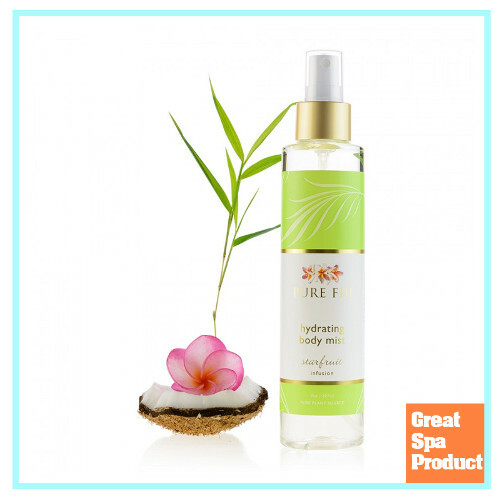 Reward your skin with a refreshing spritz of amazing pure leaf water naturally rich in powerful anti – oxidants. Skin is protected and deeply hydrated by a synergistic blend of fresh tropical leaves. Dilo Leaf hydrosol – anti-inflammatory, anti microbial, humectant, skin conditioning, helps to regenerate skin cells. Ngi grass – boosts hydration by increasing cellular water flow as well as moisture holding power for 24 hours. An active concentrate in an ampoule form to reduce enlarged pores and shine in oily and combination skin. It reduces pore size and excessive shine. Supplies dry areas of skin with moisture and reduces sebum production in oily areas. 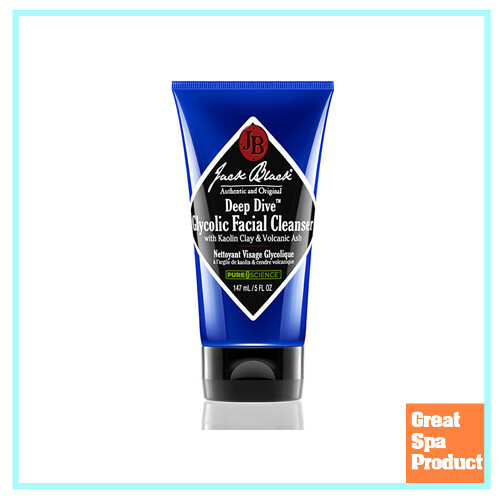 Gives skin a more even and refined appearance and prevents blemishes. 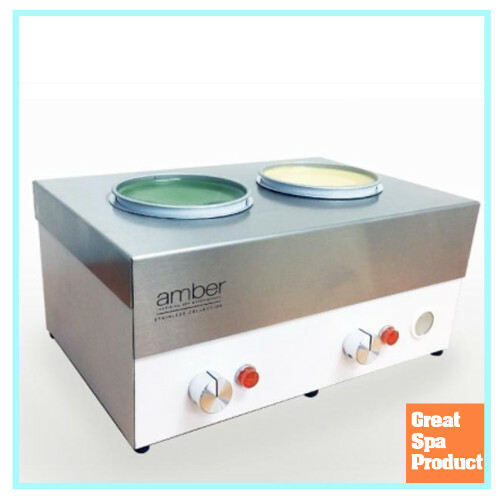 Amber’s Double Heater goes Stainless! Made in the USA, this practical, sleek and high quality heater holds two 14 oz. cans of wax. Mix and match waxes for multiple treatments. Each unit has its own adjustable temperature gauge and on/off switch. Includes two rest bars. Chakra 1, also known as the Root Chakra, handles your foundation and feeling of being grounded and secure. This is the connection between you and Mother Earth. The Root Chakra is located at the base of the spine and the tailbone. Soap: Leaves your skin feeling silky soft and hydrated. Airmist: To strengthen your Root Chakra, use this beautiful and delicate blend to enhance your own sense of being grounded in your life. Shake well and spray. Essential Oil: Sit in and enjoy nature. Put in diffusers, a few drops on a tissue, 8 drops in bathwater, or 20 drops in your favorite lotion or oil. Hand & Body Cream: Moisturize your hands and body with this beautifully crafted cream infused with delightful blends of 100% pure essential oils. Sothys Hydra 3Ha Hyaluronic Acid Intensive Hydrating Serum is a light and airy formula that will restore skins moisture. This serum will protect the epidermal layer of the skin that helps with regeneration of new skin. It also contains a botanical complex that will help improve the communication between the dermis and epidermis. Sothys Hydra 3Ha Hyaluronic Acid Intensive Hydrating Serum can be applied to any skin type to give it an extra boost of hydration, moisture and protection. It will restore the skins elasticity with ever application, preserving the skins youthfulness and giving skin a rejuvenated feeling. 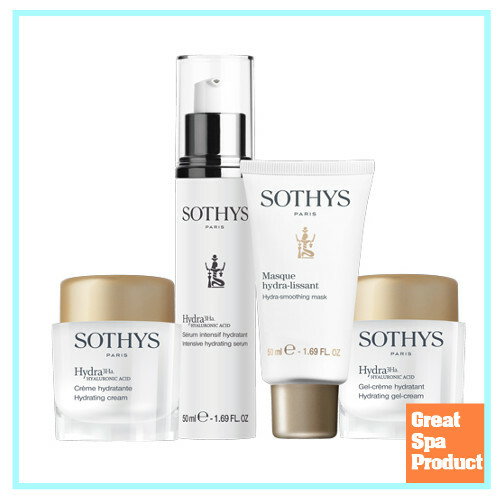 Sothys Hydra 3Ha Hyaluronic Acid Hydrating Cream keeps the skin moisturized day after day. This cream will transform skin into a youthful, glowing appearance with the help of 1055 Boletus Extract. Moisture is held in with a protective barrier on top to keep skin at its best. Sothys Hydra 3Ha Hyaluronic Acid Hydrating Cream should be applied to any skin type that’s looking for a little extra boost. It should be applied twice a day to both the face and neck for full coverage and moisture. Our #1 selling , award-winning formula. 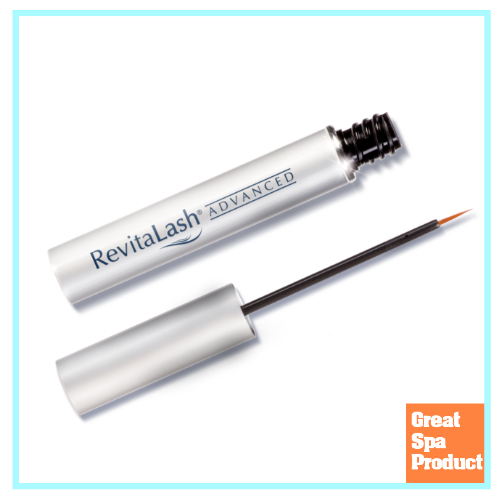 Enhances lashes and protects against breakage while improving flexibility & shine for more dramatic lashes. Curl Effect® helps naturally lift and curl the eyelashes. Proprietary blend of scientifically-advanced technology and natural botanicals join in concert to protect against breakage and brittleness. 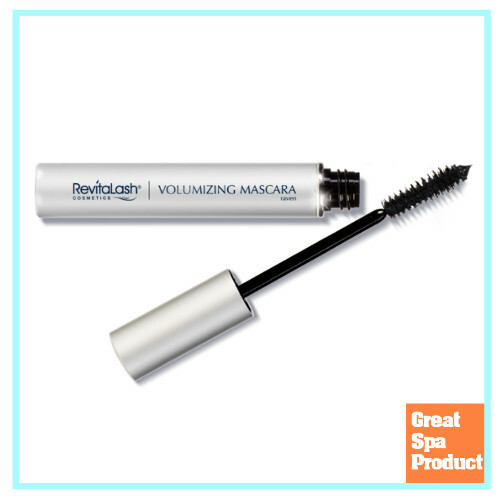 Improve flexibility, moisture, and shine for more dramatic-looking eyelashes. 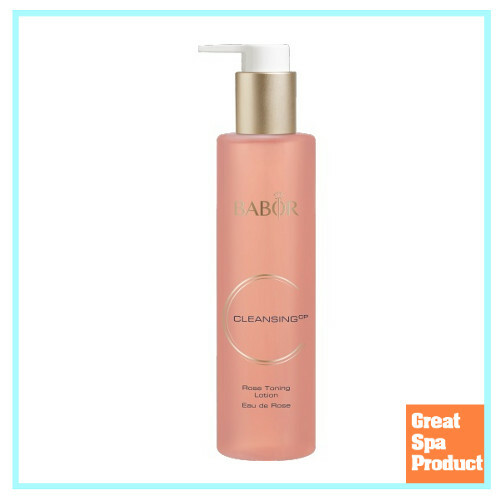 It leaves the skin looking refreshed, clarified and beautifully radiant. 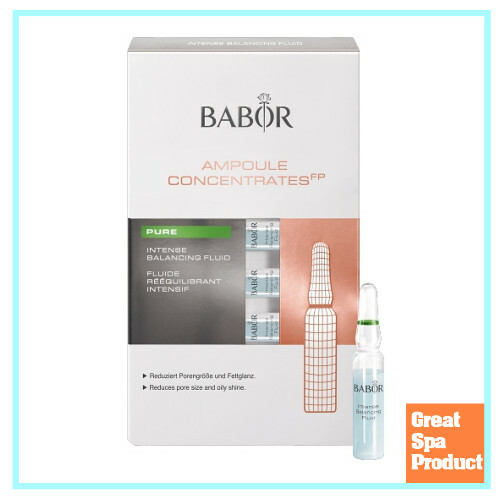 This face tonic contains natural rose extract and a detoxifying extract of agrimonia eupatoria, which is exclusive to BABOR. Allantoin, bisabolol and panthenol calm and relax the skin. 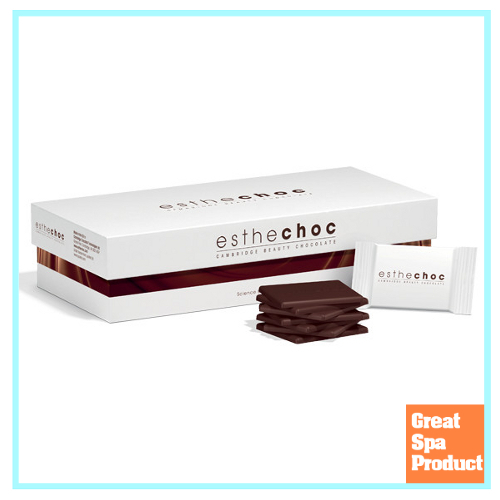 Esthechoc – The world’s first clinically validated age-defying chocolate! Esthechoc. The world’s first nutricosmetic with a strong, scientifically proven impact on the metabolism of aging skin. Achieved by taking one small esthechoc a day! 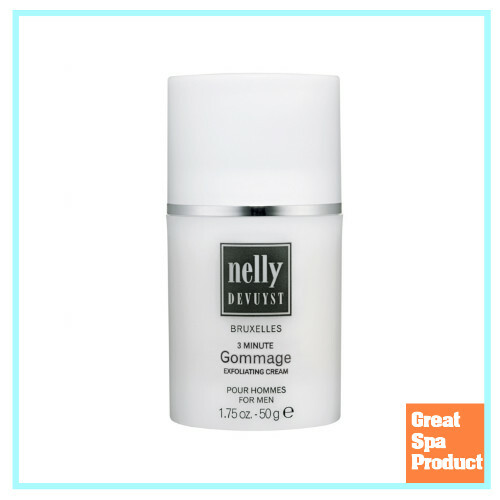 Nelly De Vuyst® 3 Minute Gommage For Men is an exfoliating cream suitable for all skin types. It removes all traces of dead cells and impurities that accumulate on the surface of the skin. Regular use helps to reduce the appearance of irregularities and opened pores while improving the aspect of the skin texture for a radiant and healthy complexion. Ideal for preventing ingrown hairs. This is a mild toner with no alcohol and ideal for use during the Winter season. Energy balancing Water element toner hydrates and tones. 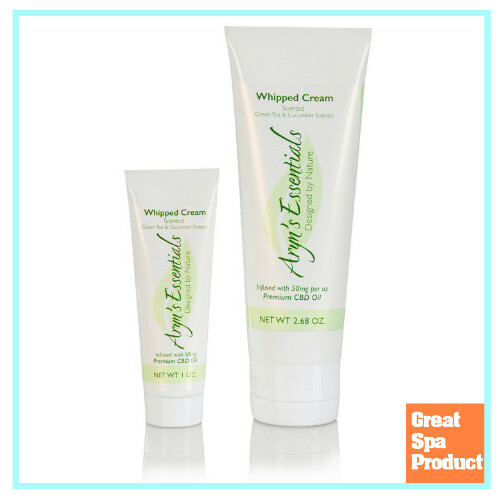 Aryn’s Essentials Whipped Cream is formulated to reduce discomfort associated with muscle and joint inflammation and significantly improves dry skin. Our non-greasy topicals rejuvenate tired muscles and aching joints and deeply hydrates dry skin for maximum benefit and long lasting protection. Cannaisseur Brands manufactures and distributes Aryn’s Essentials Topical Whipped Cream, Therapeutic Massage Oil and Premium Lip Balms. Our simple, yet effective organic blends of creams, massage oils and balms are infused using premium THC/CBD “flower” extracts cultivated and processed in the U.S.
High performance, water-resistant mascara stays on throughout the day. Comes off easily with soap & water or makeup remover. Perfect for the Holidays! Great for retailing! Our range of stamping nail art plates and nail polish options here at MoYou London is unrivaled in terms of quality and choice, featuring the biggest catalogue of designs in the world! Best of all, it’s growing every day! The key active in the Sothys Nutritive Comfort Cream and Essential Lipid Elixir, the Nutri-Omega 3, 6, 9 is a complex of ceramides, omegas and phytosterols which effectively repair porous weak intercellular cement of dry skin keeping the skin hydrated and free of irritation. This luxurious cream comforts and nourishes skin instantly delivering immediate and long lasting results. Formulated with polysaccharides to help restructure the epidermis and reinforce the skin’s barrier function, helping skin retain moisture. It also helps skin regain strength and stay hydrated to fight signs of aging leaving a soft, silky complexion. This hydrating elixir is designed to target dry skin at its source. The non-oily formula restructures the barrier function of the skin by intensely replenishing lipids at the intercellular level, immediately relieving symptoms of dryness while soothing dehydrated, fragile skin. Formulated with alpha-bisabolol and jojoba and rice bran oils to immediately nourish and soothe skin. For optimal results, use this elixir before the Nutritive Comfort Cream when dry skin needs immediate care. 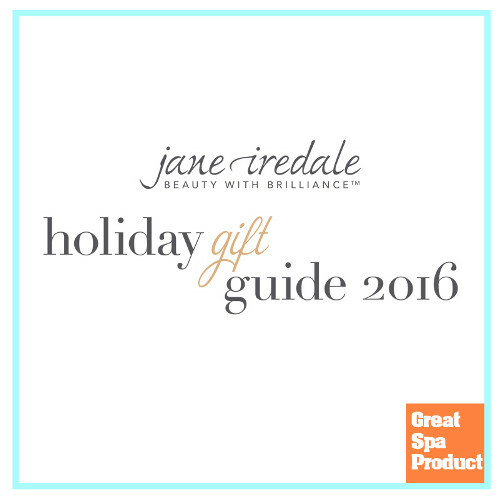 jane iredale created their 2016 Holiday Gift Guide to help you pick fantastic gifts for your friends and loved ones…and for yourself! A truly one-of-a-kind piece, it’s already a bestseller from the fall collection. Stay stylishly warm with this cozy hybrid combining a hooded nylon jacket with a textured knit sweater. It’s the ultimate layered look for chilly airports or travels to cold time zones. 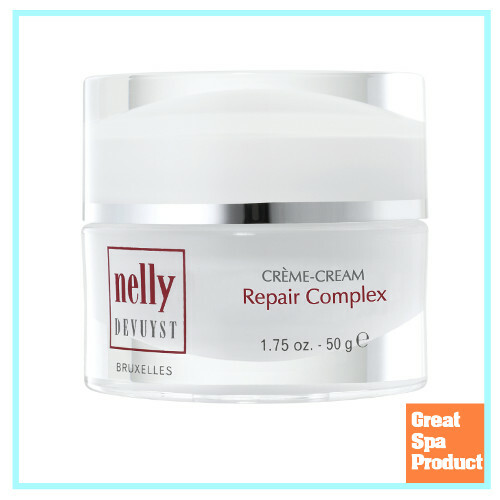 The Nelly De Vuyst Repair Complex Cream is the very first age management treatment specifically formulated for sensitive skin prone to “inflammaging”. This multi-corrective treatment is made of a highly effective blend of antioxidant, biomimetic repairing and anti-inflammatory natural ingredients that targets the symptoms of hypersensitivity. The Repair Complex Cream addresses every physiological problem met by hypersensitive skin, in the most efficient and safest way possible. The skin is immediately more comfortable and signs of redness and telangiectasia are reduced. The skin reveals a healthy and youthful-looking complexion. Ingredient: Caper Flower Bud, Tannic Acid, Chamomile Extract, Arnica, Horse Chestnut, Rose Water, Cornflower Water, Urea, Polysaccharides.